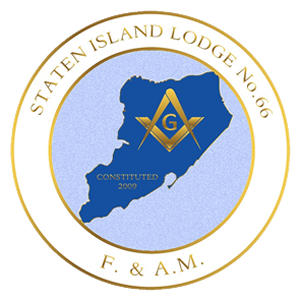 The Organizing Body of Masonic Charity and Activities on Staten Island. 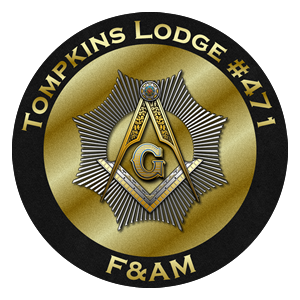 The Richmond Masonic Association is the official sponsor of all joint district activity. 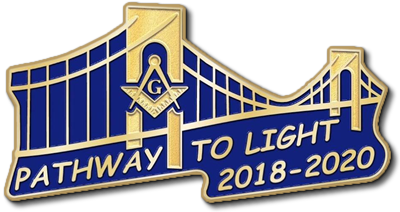 Our members are the Masters, Wardens, Past Masters of the Six Masonic Lodges on Staten Island, as well as the current and past Grand Lodge Officers, under the direction of the District Deputy Grand master of the Richmond Masonic District. Gifts and scholarships for many local and national charity organizations, groups, and individuals are suggested and voted upon by the members at our Annual Allocation Meeting. We use this time organize our Food and clothing drives which support the district needy and coordinate efforts such as the Richmond Masonic School of Instruction and the Masonic Blood Bank. 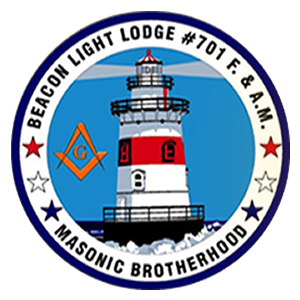 Additionally, we run the Districts’ many annual events including the Charity Ball, Masonic Brotherhood Dinner, RMA Picnic, Holiday Party, and the Children’s Holiday Party, all to raise funds for the charities it supports. 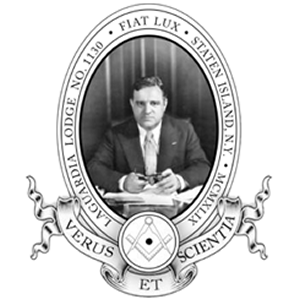 The Masonic Brotherhood Fund is the charitable arm of our Grand Lodge. 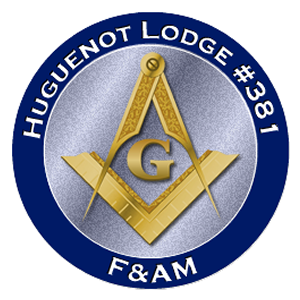 It receives donations from both masons and non-Masons to support the different programs in our state. The Brotherhood Fund has been is existence for many years and we are charged with the support of many of the Community services that are run by hard working Brothers around the state. 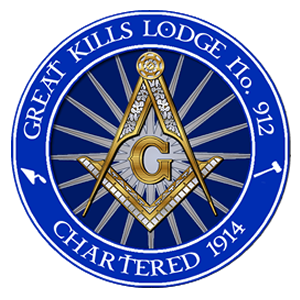 For over 50-plus years the Masonic Brotherhood Fund has supported the designated charities of the Grand Lodge of the State of New York. To make a donation, follow this link and click donate in the top right corner. The RMA charity ball is a way to honor great members of our district and members of our community. Starting with R∴W∴ Thomas R. Basich as Mason of the Year, followed up by our Thomas Powell honoree Jean Ringhoff - She is an active supporter of the SI Agency for Alzheimer’s and Dementia, Stephen Siller Tunnel to Towers Foundation, Meal on Wheels and many other great organizations on Staten Island. She is what makes our community great! ■ Road to the East Cancelled John Lentine Competing in UTICA for the Calvin Bond Award. Road to the East Cancelled John Lentine Competing in UTICA for the Calvin Bond Award.